Operating Company (CLJOC). 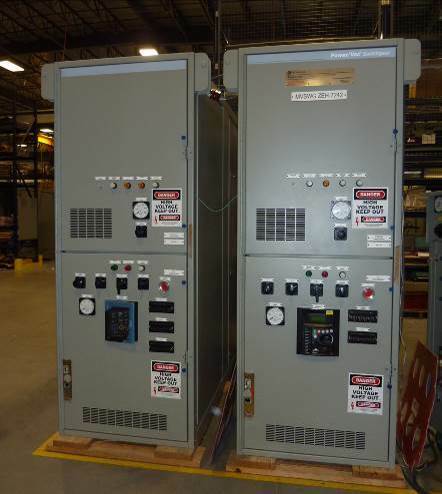 PTSC M&C is the EPCI contractor. Block 15-1 is at the north end of the Cuu Long basin, about 180 km east-southeast of Ho Chi Minh City. Water depths in the block are 35-60 m. The design set the facility’s capacity at 100,000 bo/d, 160 MMscfd of lift and export gas, 225,000 b/d of injection water, and 130,000 b/d of produced water. 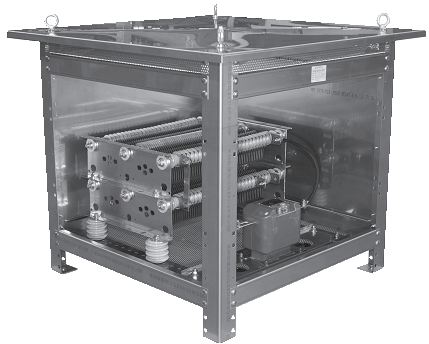 Transformer package: Liquid filled Transformer, Dry Transformers. 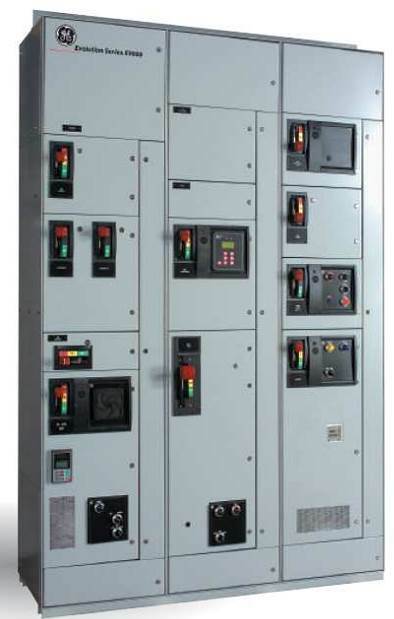 Switchgear package: MV SWG, LV SWG, Motor control center (MCC), DBs, NGR.